The company owns around 12 000 stores in over 30 countries, making it one of the largest players of its kind in the world. Poland currently has several versions of the company’s stores, from large-area ones situated near shopping malls, through franchises, to smaller local convenience stores. Social WiFi largely simplifies conducting marketing operations. The moment a customer enters the store, he will receive a notification informing him of an available WiFi network. After connecting to it he is directed to the welcome page, which can be freely customized by the store’s managers. 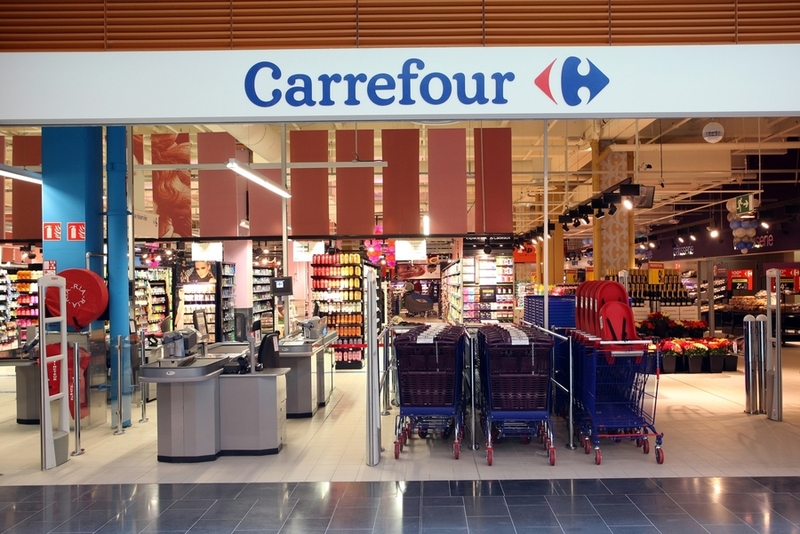 In this particular case, pressing the “connect” button situated on it sends the user to Carrefour’s website, where he can find information about latest offers and promotions, as well as information about the shop’s mobile app. Its managers, on the other hand, can check the number of the users who logged in and displayed the website. Social WiFi’s features do not stop here. Although the stores are currently only making use of the above functionalities, the service also allows for sending targeted mailings, customer analytics thanks to social media login, gathering opinions in form of star ratings and comments and more. 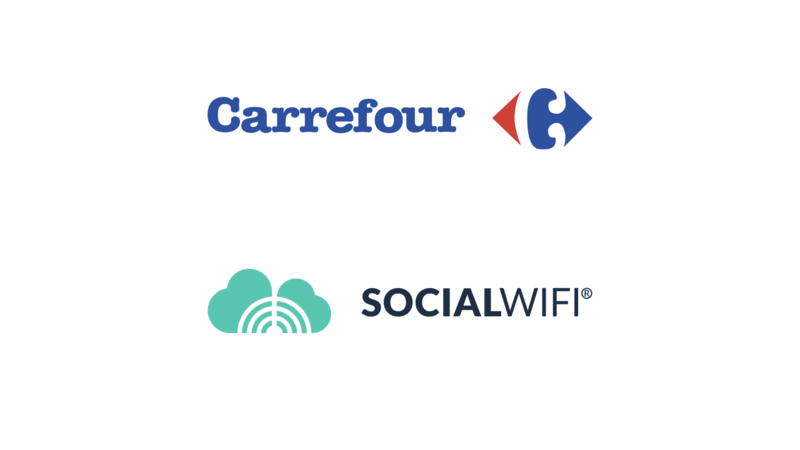 During the first phase of collaboration, Social WiFi appeared in over 100 locations in Poland. Currently we are planning to increase this amount more than twice.